Susan and Ralph will be presenting a seminar at IWF 2018 in Atlanta, Georgia, on Effective Email for Small Business, Thursday, August 23, 2018, at 3:00 p.m. Eastern time. 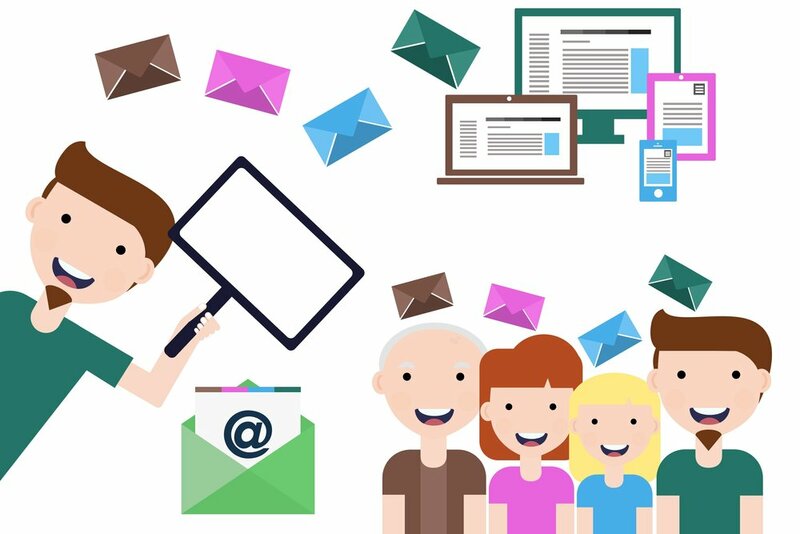 Email is one of the most effective tools for acquiring new customers, nurturing business relationships and staying in touch with your existing customers, but small businesses often have a hard time creating email campaigns that resonate with their audiences. Join us at IWF to learn techniques for creating emails that get results, how to get subscribers that want to hear from you to opt in to your list, and how using drip campaigns to automate your communications will help your business to stay in touch with your audience long-term.